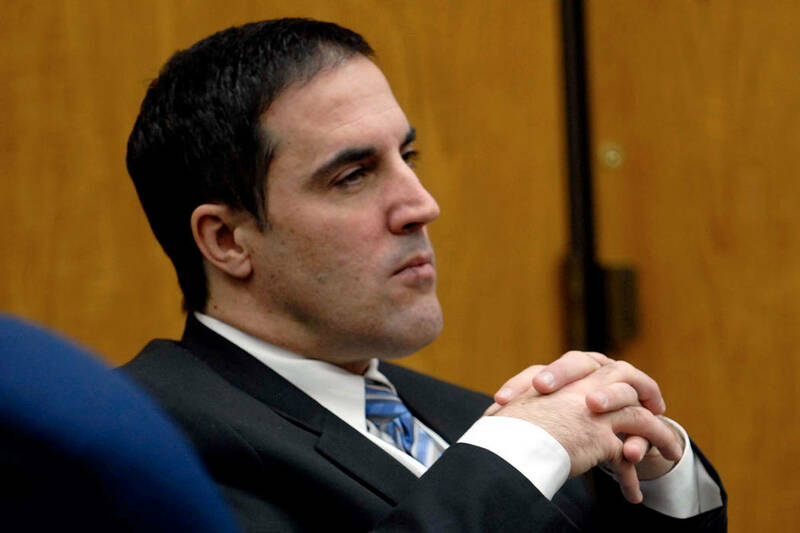 Darren Mack, a Reno pawn broker, is again appealing his conviction for murdering his ex-wife and trying to assassinate the judge in their divorce 12 years ago. 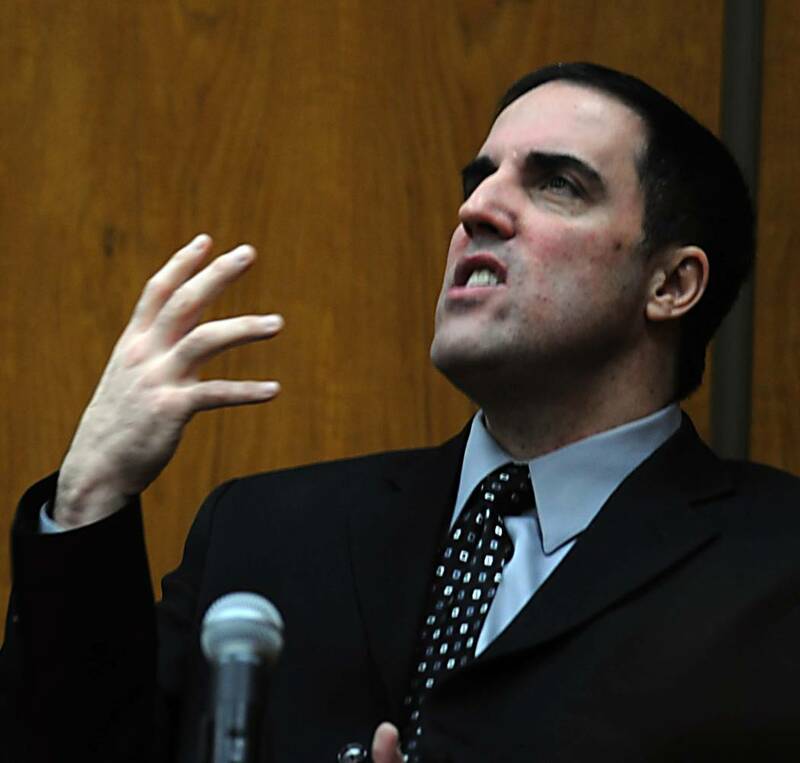 RENO — A Reno man is again appealing his conviction for murdering his ex-wife and trying to assassinate the judge in their divorce 12 years ago. Darren Mack was the target of an international manhunt before the local prosecutor persuaded him to surrender in Mexico. The former wealthy pawn shop owner claimed he slashed Charla Mack’s throat in self-defense. He wants the Nevada Supreme Court to reconsider comments from jurors his lawyer says had reasonable doubt about his guilt before Mack agreed to a sudden plea deal that sent him to prison for at least 36 years. The court rejected Mack’s appeal in January after striking from the record a transcript of comments jurors made to “Dateline NBC” following the plea deal mid-trial. His new lawyer, William Routsis, says their remarks show they wanted to hear Mack’s side of the story.